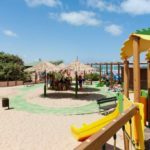 Thanks to its level land, its promenade and its structure, the Blue Marine Village embodies the perfect playground where kids can safely have fun and parents can be on a safe side. 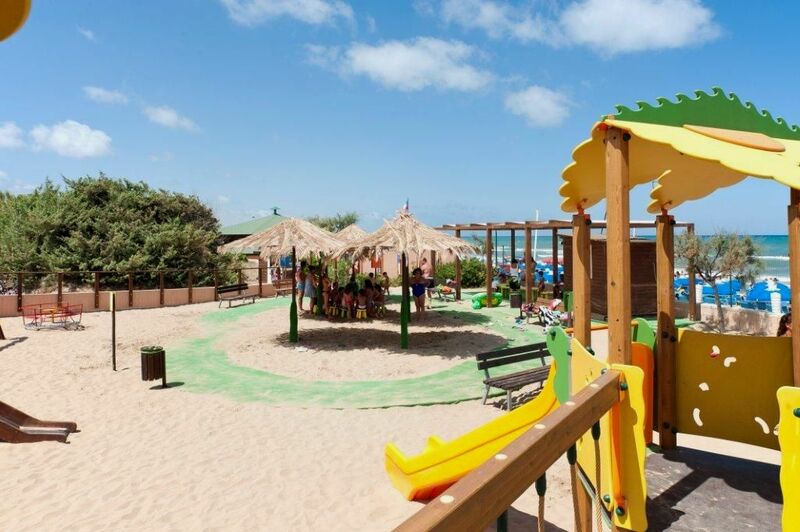 In fact, at the Blue Marine Village, all the entrances are controlled, the shoreline is under surveillance and there are several entertainers and personal trainers whose role is to amuse kids with entertaining activities, in full compliance with safety rules. 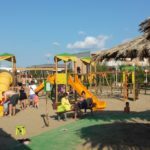 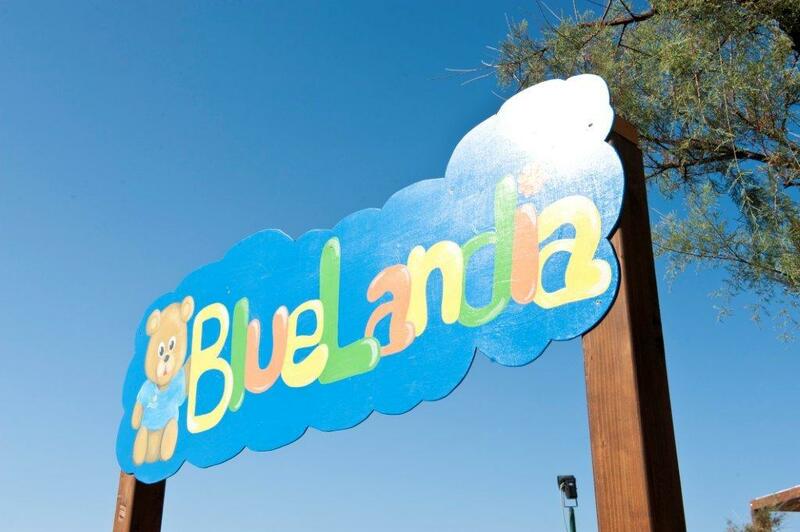 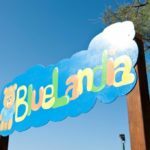 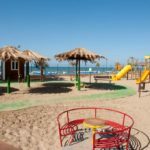 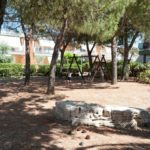 The playground “Bluelandia” is a recreation ground fit for children who want to have fun and entertain themselves, under the direct surveillance of their parents or of our team. 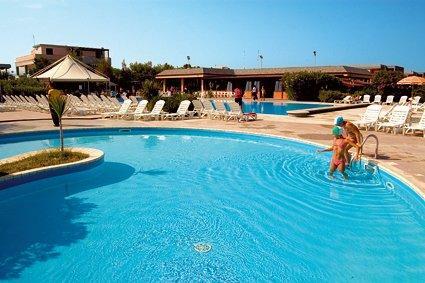 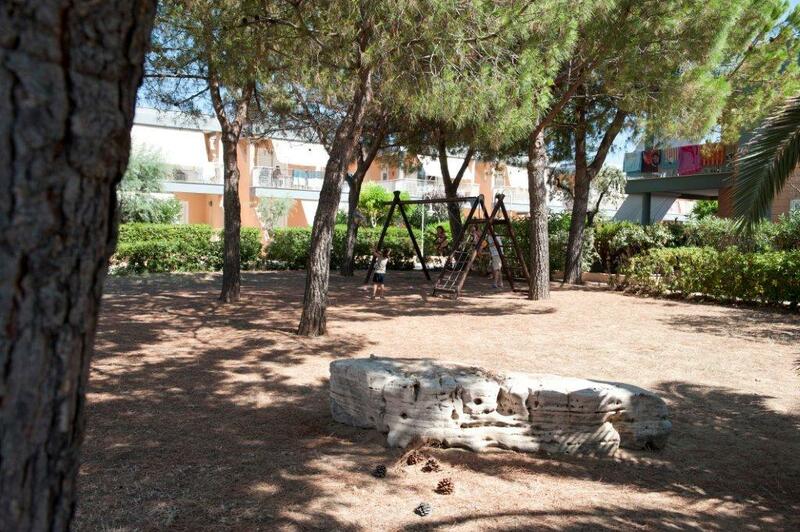 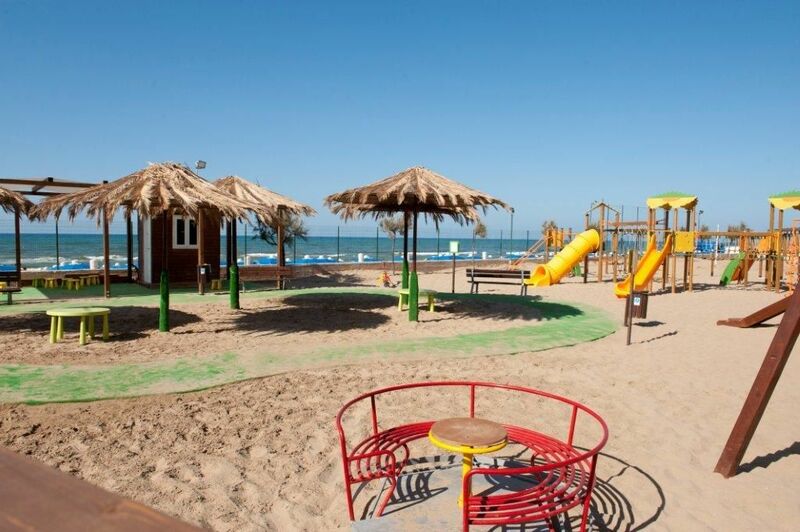 In fact, this area represents the meeting point for all the children clubs and it is right next to the beach. 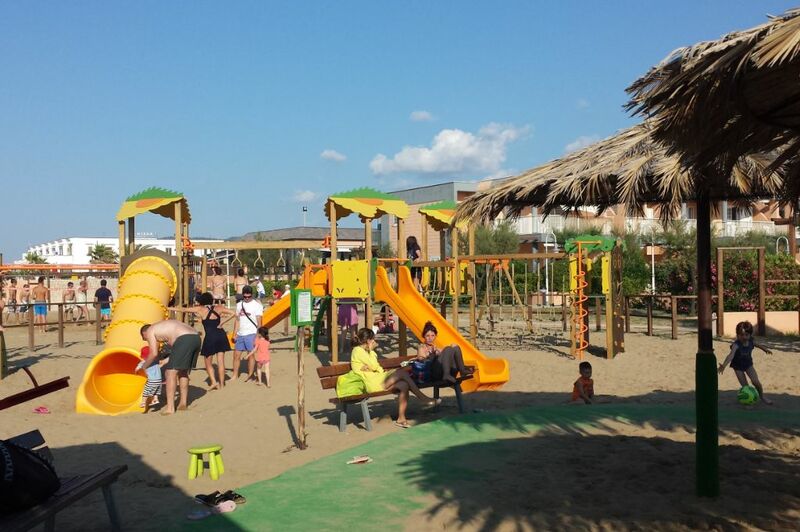 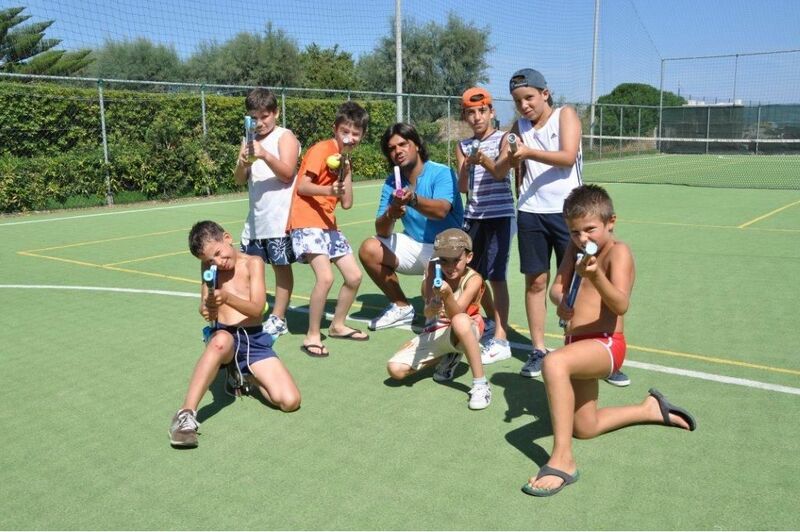 The group activities are organized and suitable for all genre of people, especially beginners and children. 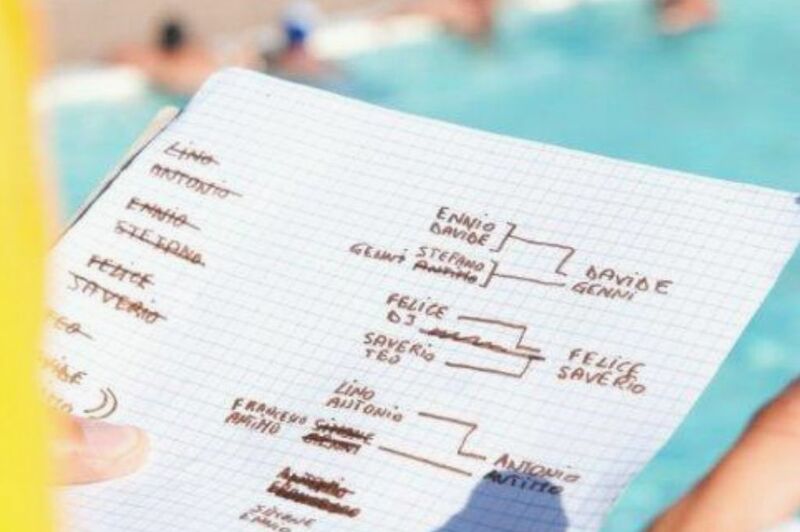 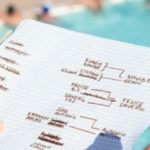 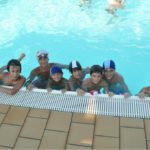 In fact we believe that the right approach of the kids to every kind of sport can help them in the future to get engaged in one of them, eventually.